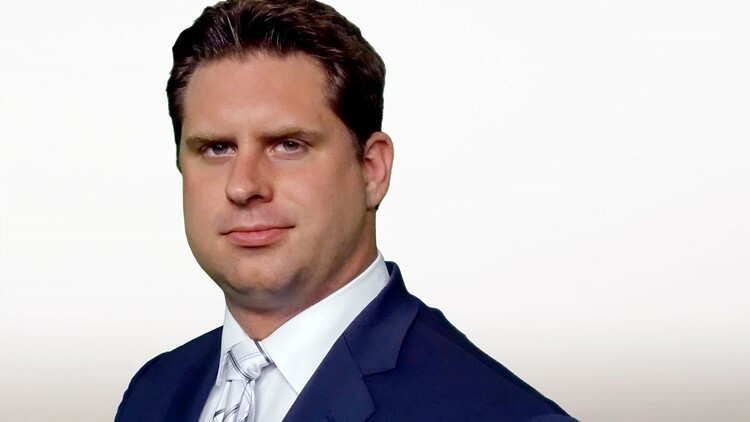 Andrew Moore is a Multi-Skilled Journalist at KCEN-TV in Temple, TX specializing in the area of general assignment and investigative reporting. Andrew joined the KCEN team in March 2015 after an internship at KENS 5 in his hometown of San Antonio. After graduating from The University of Texas at Austin with a degree in broadcast journalism, Andrew worked for several years as a freelancer for technology-related websites in San Antonio. He also hosted a web show called A Slice of Silicon Hills. Andrew enjoys working both in front of and behind the camera on community stories and investigative pieces. You can see him at 5, 6, and 10 on weekends and some weekday. Contact Andrew at amoore@kcentv.com and follow him on Twitter @Moorekcen and Facebook.